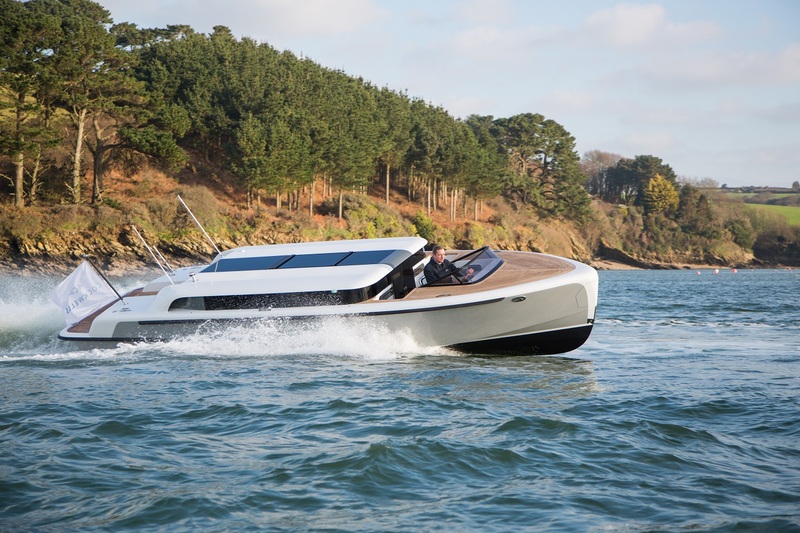 A Cornish boatbuilder has scooped an international industry award for its superyacht tender. Cockwell’s won the Tender & Support Vessel Design category at the 2017 Boat International Media ShowBoats Design Awards in Austria. The Mylor-based boatbuilder’s 9.5m Limousine took award in the face of significant competition from across the globe. The ShowBoats Design Awards honour the creative talents behind some of the most innovative, elegant and inspiring new yacht designs from the drawing boards of the world’s leading yacht design studios. The 9.5m Limousine was built as a tender to an 88m superyacht. “With a spacious saloon for up to 12 guests, her soft leather and warm wood interior creates an environment that radiates luxury and serenity even at her top speed of more than 30 knots”. 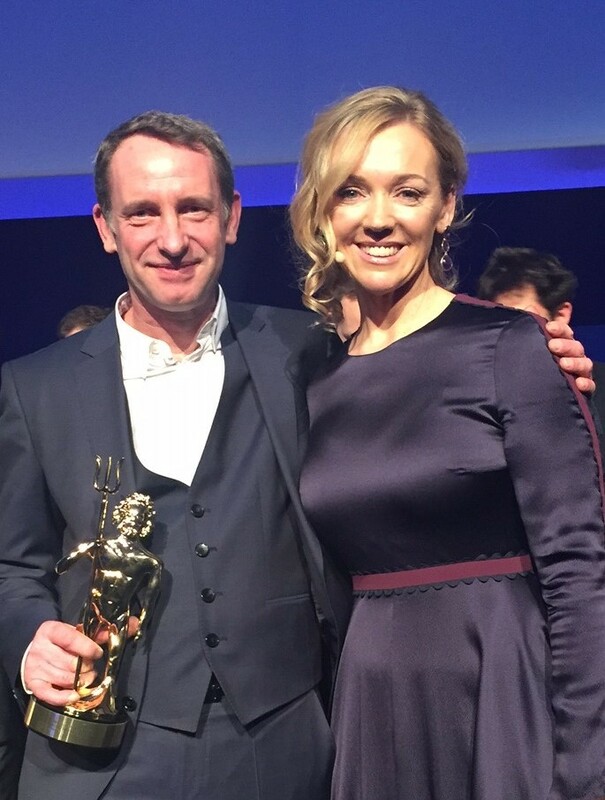 “We are thrilled to have won this highly-contested category of a truly global industry awards scheme that included such excellent tenders from Compass and Aston Martin,” founder and MD, Dave Cockwell, said.